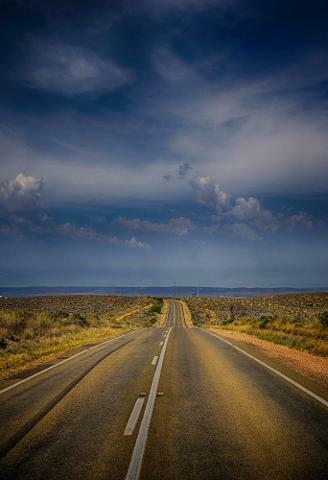 Experience this ancient land, this Terra-Firma, the beginning of the South Australian outback - the Flinders Ranges. 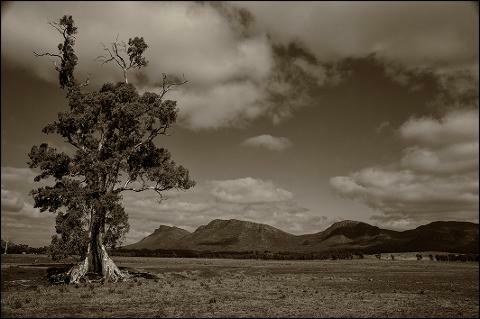 Your photography tour to the Flinders Ranges has award winning photographer, Danny Blackman from Taradale Studios, who will mentor your every need - one on one during the day and the group at night. Whether your preference is digital or film, panorama or all of the above, you can capture spectacular images of local flora, fauna, salt bush plains, ghost gums in dry creek beds, or foggy mountain ranges – even a scenic flight over Wilpena Pound, along with colourful local characters. It’s all here and included in your photography tour. We can take you on a journey of your lifetime - guaranteed! You will never forget this experience! Join us, a small group of photography aficionados (shutter bugs if you like). It’s your photography tour to the Flinders Ranges. Please contact us for your pre-departure information pack / itinerary. Pick up and return transport from Adelaide CBD / Airport. Expert photographic tuition – one on one mostly during the day, group at night, from award winning photographer Danny Blackman. Danny has over 30 years experience! Nightly workshops and post production with sociable and group critiquing sessions. After dinner we get to shoot images of Southern Hemisphere's night sky. The Southern Cross, Milky Way, Large Cloud of Magellan, it's all here - Weather permitting of course. 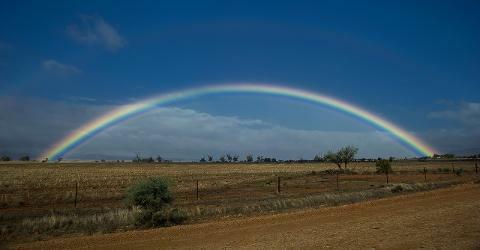 All accommodation is included, from classic Homestead Station cottages to amazing outback Pubs. Please contact us for more details. Breakfast, lunch and Dinner are included; from a quintessential Aussie BBQ, to restaurant & cafe meals. Please advise us of any food allergies or any dietary requirements when booking. Full details on itinerary. A love of photography, people, places, travel and history - wicked sense of humour! Anyone with a passion/interest in photography, travel or history is welcomed. Professional photographer’s, avid amateurs, weekend warriors and shooters of all persuasions. Plenty of ‘one on one’ tuition is available at all our locations to help you achieve stunning images. Danny will coach you from your ‘comfort zone’ - encouraging you to try new and varied camera techniques including; shutter speeds and apertures, fill flash, different angles and compositional possibilities - Images you can stitch together in Photo Shop giving you an amazing Panorama! Moderate. Some walking is required at various locations. The two hour hike to the base of Alligator Gorge is optional.